Moving is good for your health! 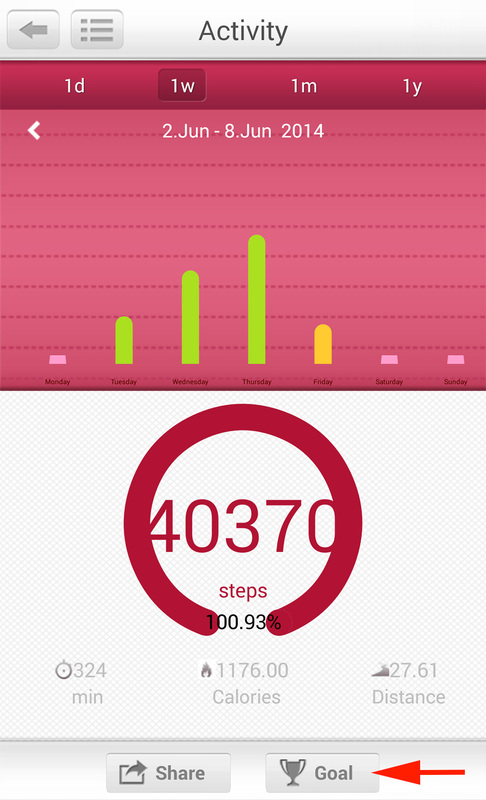 Shop, clean, walk the dog, mounted the stairs: we spend all the days of the calories. But how much and how do I know if this activity is enough? The activity tracker is designed for this. Discreet, easy to use, it will interest especially in the non athletes who spend themselves without knowing. A real coach to motivate, keep fit and improve her daily life. According to who (World Health Organization), should be conducted at least 10,000 not a day to stay in shape and stay healthy. Either the equivalent of 1 h 30 walk or 1 hour of jogging. However,Insurers Preventionstudy, 75 percent of the French do not reach this goal (figures 2014). The 18-24 age group would on average 8.184 steps per day (7.539 in 2013). Physical inactivity represents today the 4th factor of risk of mortality behind high blood pressure, smoking and diabetes. Practice regular physical activity would decrease of 39% the risk of developing breast cancer, 34% the risk of diabetes and 25% the risk of stroke. Move, and if possible practice in addition a physical activity or sport, so is a key element to keep in shape and especially to stay healthy! The bracelet of activity aims precisely to achieve this by better sharing its caloric expenditure and encouraging to spend more. A bracelet of activity to do what? The world of the Internet will never cease to amaze us. From 2013, a new type “of objects” made its appearance: objects connected. These objects all day are an extension of the Internet virtual world to the real world we know. With sensors, memory and a transceiver, they record and communicate on the network (smartphone, Tablet, computer, etc.) various data for their exploitation for useful purposes. The Internet of things refers to the system able to identify these entities and to communicate with them to retrieve and process the data they provide. A small revolution in the world of technology. 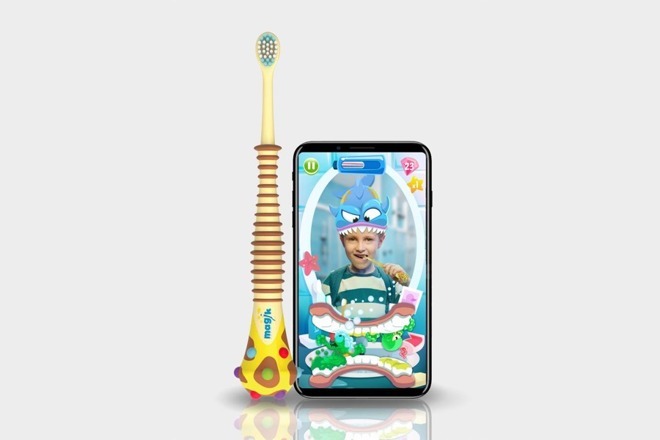 Thus, we find a multitude of connected objects, most controllable from a smartphone, like eyeglasses that interface with the web to record what they see, do some research on the Internet, or to project videos. 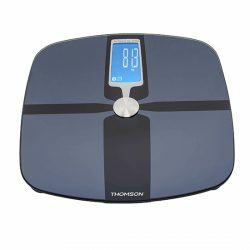 The electronic scales transmitting their data to an application that interprets the results and provided advice to the user. 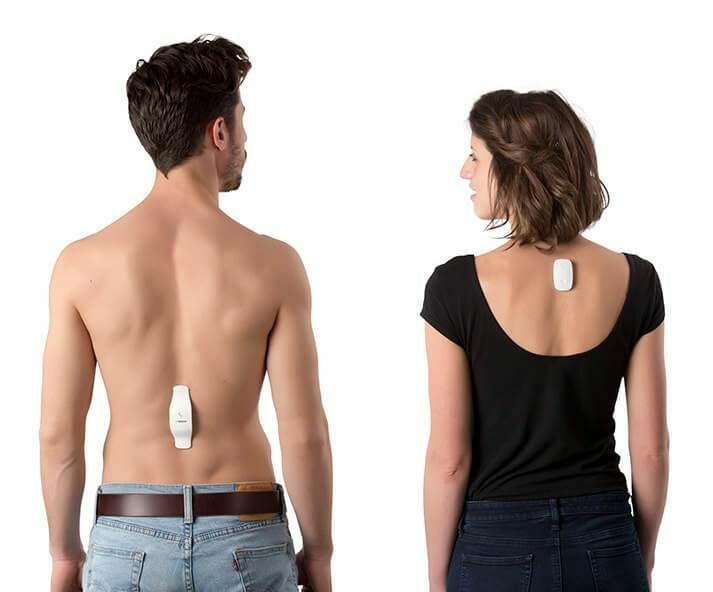 Assistance for health, household devices. The list is long. And of course, these objects include famous activity bracelets also called sensors or trackers of activity. 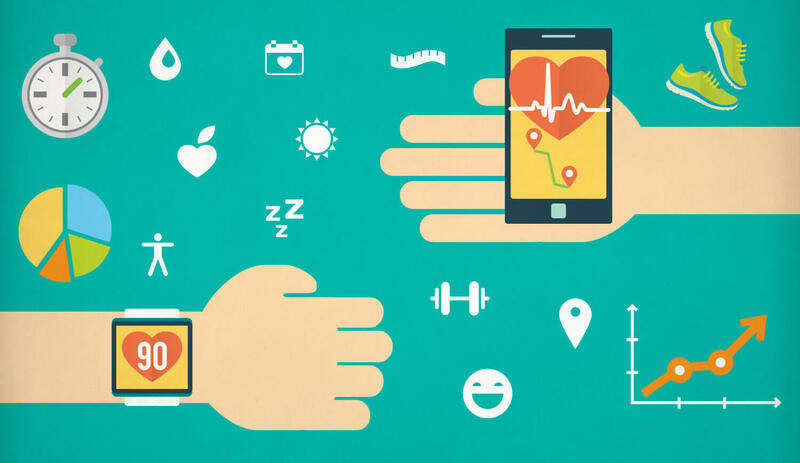 An activity tracker is a connected object, which measures your physical activity (calories expended, number of steps taken in day, distance traveled, sleep quality), the synthesis of these data and presents them in the form of a detailed report. 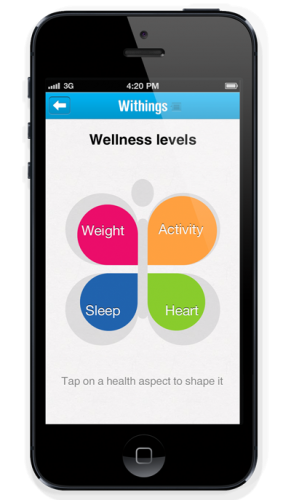 It can even provide useful advice about your diet and your activity. His interest: Learn about your daily physical activity, motivate you to move and spend you even more and of course to keep you healthy. 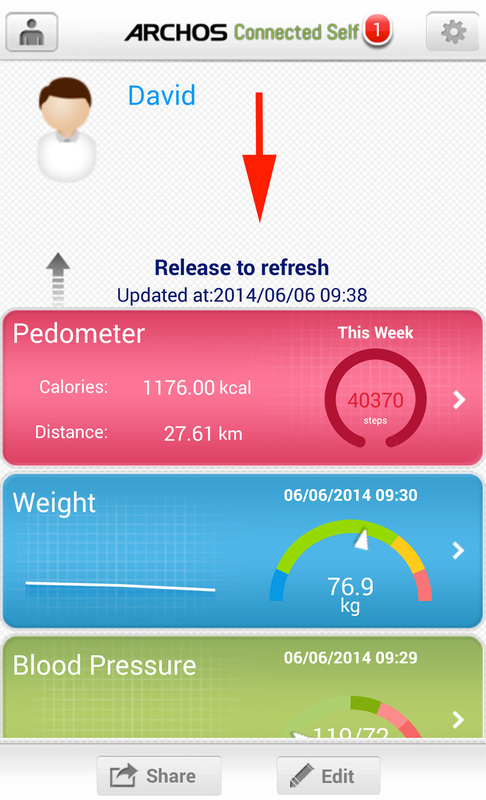 Simple and user-friendly, it is a real personal trainer to track your expenses and keep in shape. Some models generate alerts to remind you to order, you challenge or follow up on your sleep, your diet and give you advice. Applications on smartphone (or software for your computer) allow you to exploit your data and share them on the Internet or even compare your activity with your friends for increased motivation. 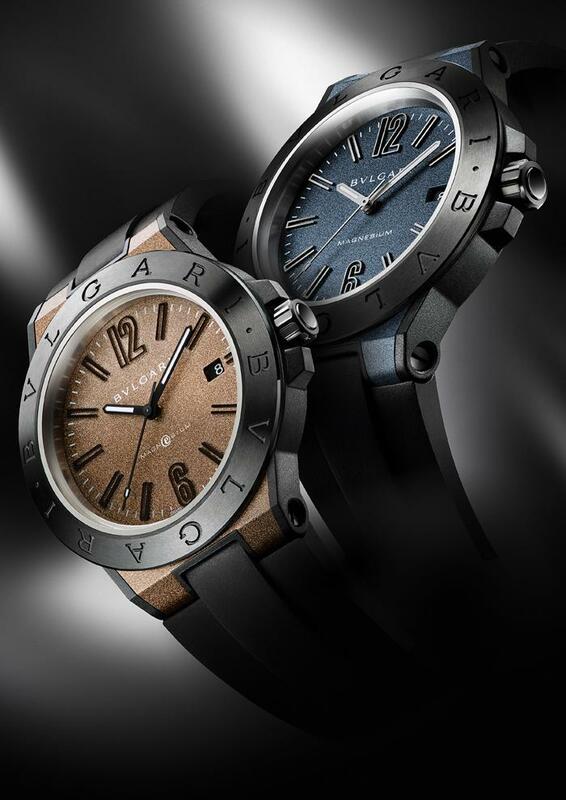 Bracelet or watch, the activity tracker is small and unobtrusive. It is worn around the wrist, is “clipped” to the belt or simply goes in a pocket. There’s something for everyone: with or without screen, the colors varied, stylish or discreet. 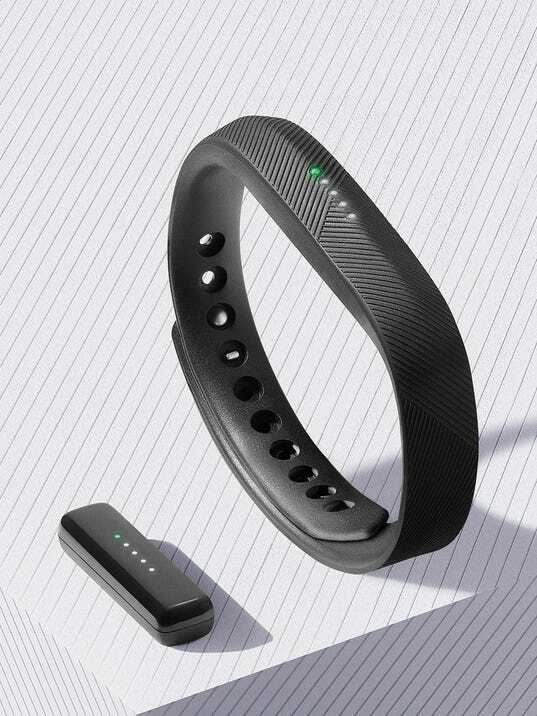 The activity tracker was designed especially to measure activity spent in common tasks of daily life (shopping, household, stairs, gardening, etc.). It lends itself less to sports activities where more appropriate templates exist (see our folder on the heart rate monitor and How to choose his cardio). 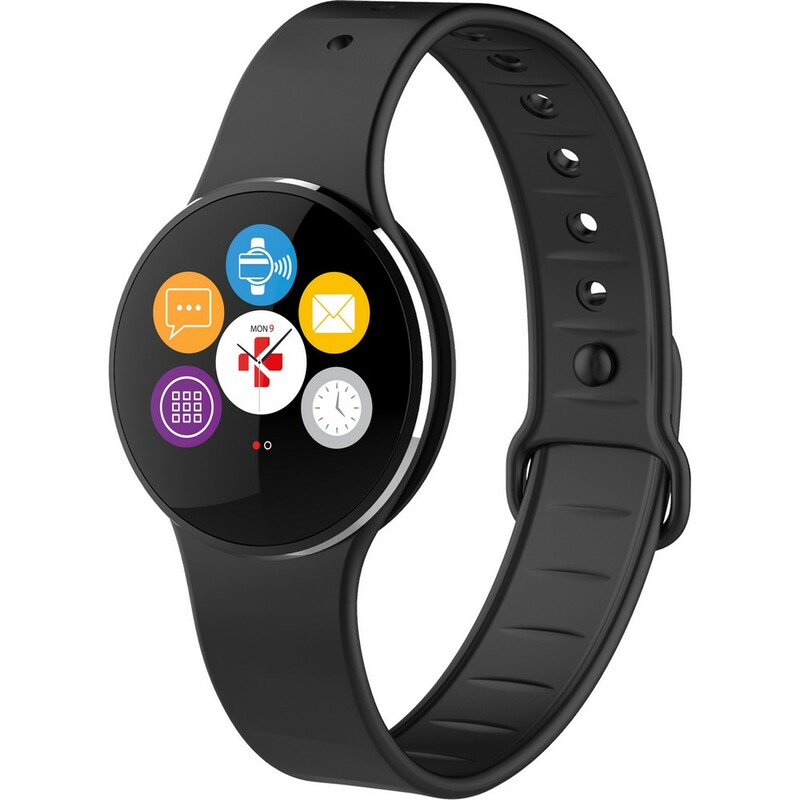 There are, however, connected bracelets for sports use, such as the Vivovit of Garmin, the Misfit or The Polar LOOP. 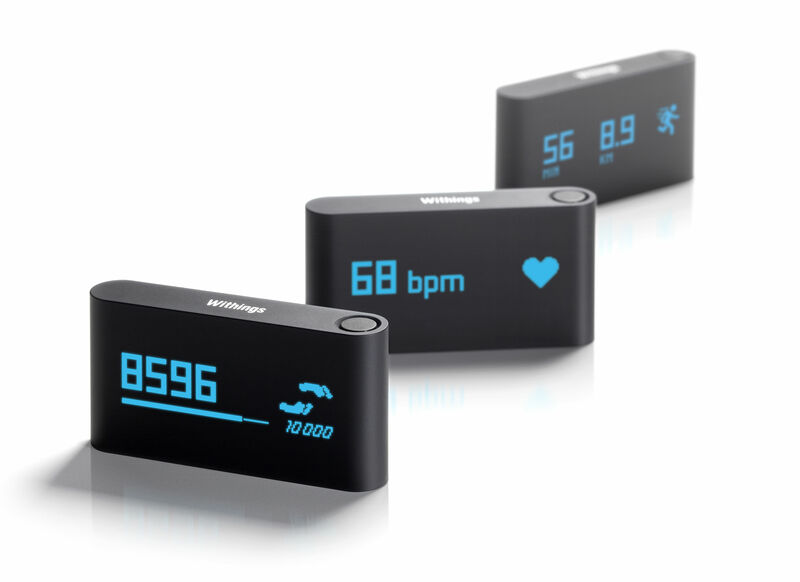 How to choose its activity tracker? Activities bracelets all offer the same basic functions, but they are distinguished by more or less useful additional features. Know that it is the quality of embedded software that makes the difference between the models more than electronic components, more or less identical and reliable brand to another. The software must be able to correctly interpret movements in 3 dimensions by the bracelet to deduce if it is a step, not a jerk. That’s why we recommend to steer you toward well-known brands to avoid any problems. The activity tracker comes in 3 forms: bracelet, watch, or box to “clip”, to put in your pocket or around your neck. It may or may not be equipped with a screen. It is usually very light and resistant. It can be simple and discreet or design. There are even shaped jewel to wear like a watch with her bracelet or neck as a pendant, such the Misfit Shine. 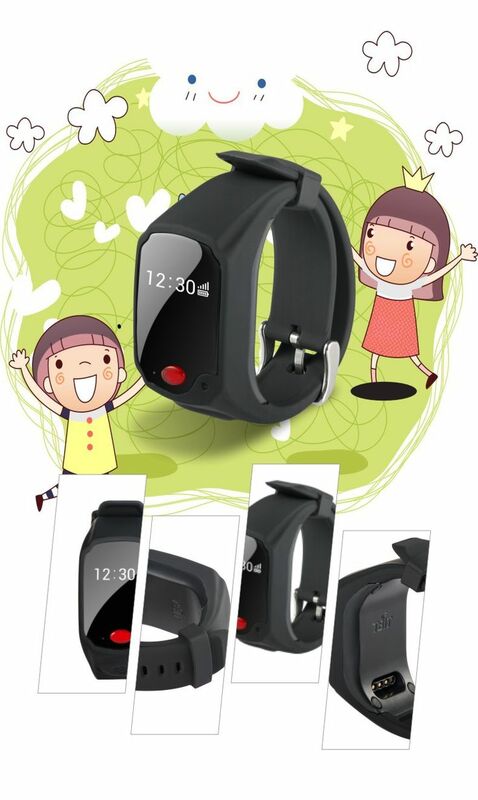 For tracking 24 hours on 24, opt for a bracelet, more comfortable and more convenient to wear. Some models have a screen. There are screens to LEDs, LCD or using other innovative technologies. 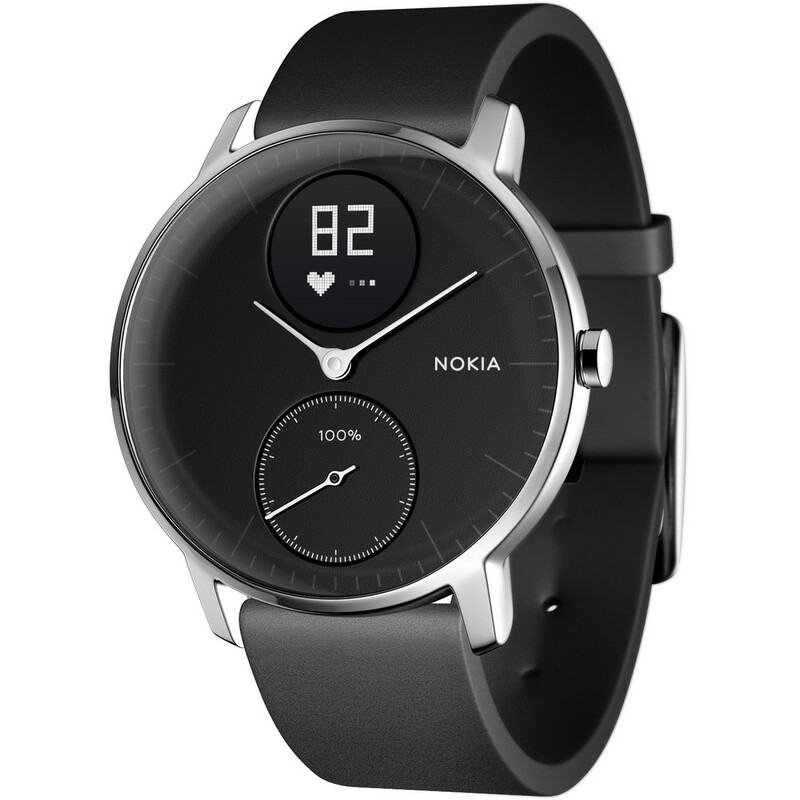 They show the time as well as the main activity data, such as the number of steps taken, distance traveled or a progress bar (percentage done of the objective). Having a screen is convenient if one wishes to see its activity without having to wait to download the data collected during the day on his smartphone or computer. The disadvantage of screen models is that they are generally more greedy energy and they are less discreet. However some manufacturers turned to a solution to display ink (e – Ink): this system uses ink bubbles which orient themselves from an electric current. It is the process used in the e-readers. These screens have the advantage of being very little energy consumers and to be readable even in bright sunlight. Very friendly and intuitive touchscreen models. One side a little gadget but friendly. 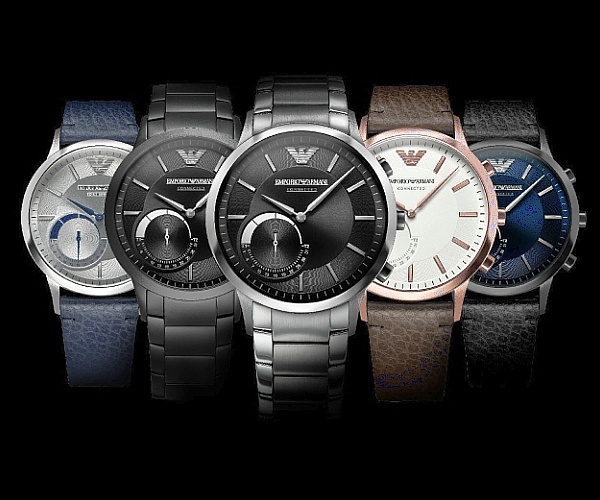 For optimal comfort, some manufacturers offer several sizes of bracelet, or even models with a watchband with fine adjustment. A convenience in particular for small and large templates. Autonomy: a few days to over a year! Connected bracelets appear very different from one model to the other autonomies: 2 – 3 days to over a year! The differences are mainly related to the Bluetooth system, the component most consumer of energy, and the type of display. To lengthen the duration of autonomy, some manufacturers use the Bluetooth Low Energy, a bit greedy but also more expensive system. Finally, a rechargeable battery powers the bracelets the more consumers but they increase the price of the bracelet. Garmin displays a record autonomy with its model for the sportsmen, the Vivovit, which the battery is between a year and a year and a half through the combined use of the Low-Energy Bluetooth and e – Ink screen. We recommend you to direct you to a model with good battery life, especially if you intend to wear your bracelet at all times and make daily transfers to your application. Consumption is greater when the bracelet is used especially during the data transfer. In order to be exploited, the data recorded by your band must be transferred to a smartphone or a computer. This transfer is done via a jack plug, USB key, or a (ANT + and bluetooth) wireless system. Note that the Bluetooth 4.0 Low-Energy system is not compatible with older models of smartphone. Most bracelets are compatible with Android, iOS systems and work under Windows or Mac. Old phones are not always compatible. Please check these details on the site of the manufacturer or the dealer before you buy your bracelet! Bracelets activity support in general water (shower, rain or pool). Check here if your intention is to never leave. For use in swimming pool or diving, choose a waterproof model designed for this activity. The sport model Garmin Vivovit enables up to 50 meters. The Tracker bracelet has a memory to save the many information about your activity. His ability will determine its autonomy, that is, the maximum duration of use without downloading data on your smartphone or computer. Check this feature if you intend to only download only occasionally data (use while on vacation, for example). 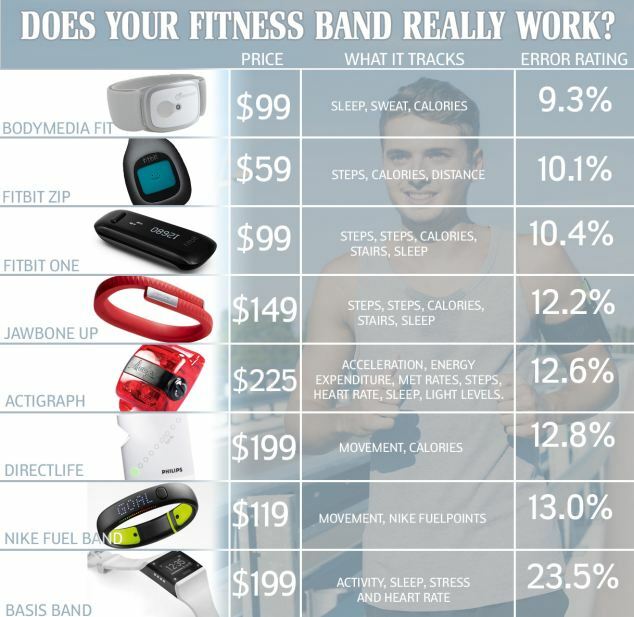 To use the data of your bracelet, need you a software. It is provided with the bracelet. More and more manufacturers offer an application for mobile device (smartphone, Tablet) that allows use anywhere your activity or data to share with other connected users. These applications can be free or not and offer more or less sophisticated services. Well check out this point when making your purchase. 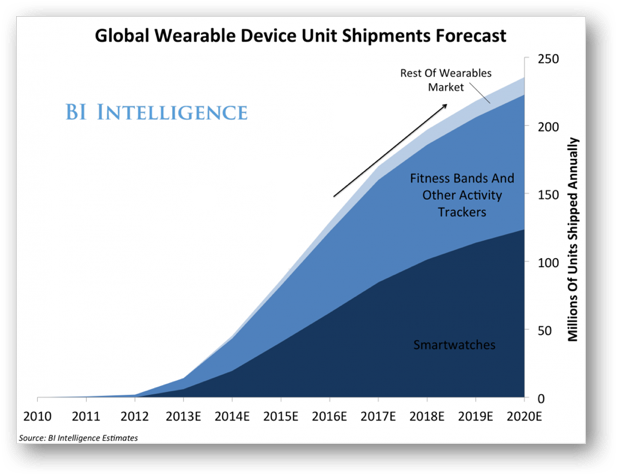 The activity tracker has a number of basic functions in addition to other ancillary features. These can make the difference between two models. Choose one that will best meet your goals. The activity tracker shows you many not covered in the day. This is the basic function of any bracelet. The measurement is performed with an accelerometer. This miniature device is able to detect any movement in 3 dimensions and determine your specific activity (walking, running), mounted in the stairwell, etc. 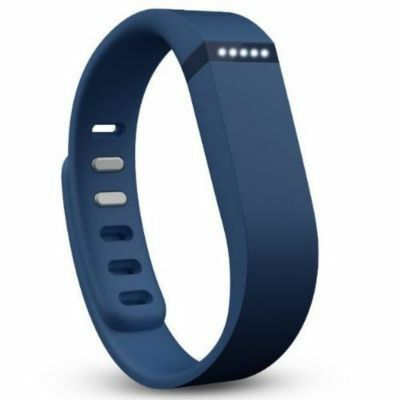 The bracelet tells you the approximate distance traveled through its accelerometer.